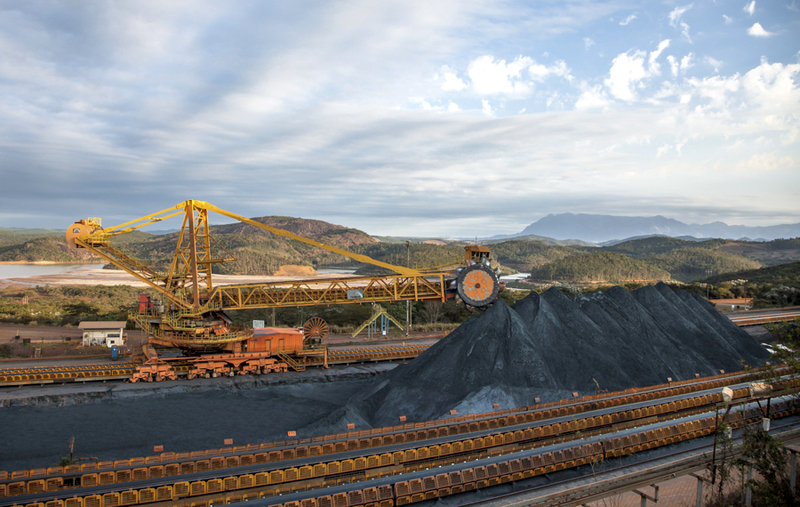 Brazil’s Vale (NYSE:VALE), the world’s No.1 iron ore miner, is turning the truck fleet at its Brucutu mine in Minas Gerais into a fully autonomous one next year, after a successful seven-vehicles-trial allowed it to increase the volume of ore transported at the site by 26% in just a month. 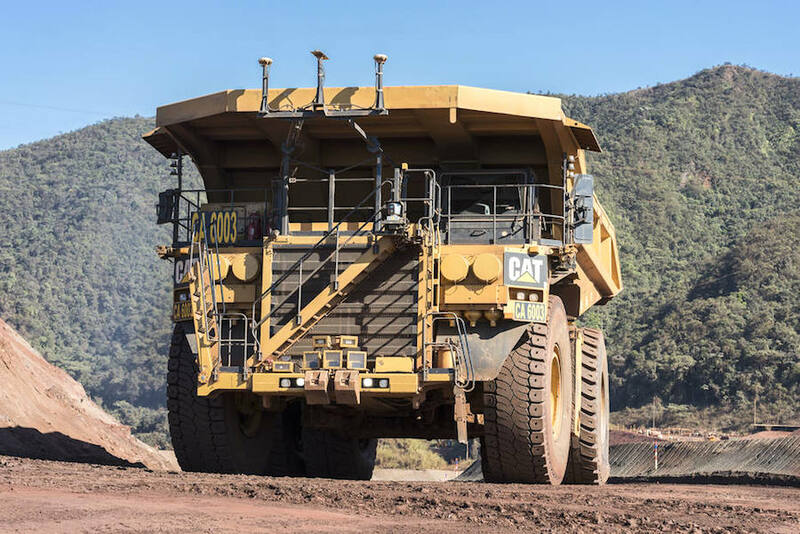 By early 2019, Vale expects to have 13 Caterpillar 793F driverless trucks running at the iron ore mine, which will be controlled by computer systems, GPS, radars and artificial intelligence using Cat’s technology. That will make of Brucutu the first mine to operate autonomously in Brazil, local paper Isto e Dinheiro reported (in Portuguese). The initiative, one of Vale’s main innovation projects, is the result of six years of research and testing, which required a $62 million-investment. Using seven Caterpillar 793F CMD fully autonomous trucks, the miner was able to transport 26% more ore at Brucutu mine in just a month. According to Lucio Cavalli, Ferrous Planning and Development Director, autonomous trucks have not only proven to be more efficient than man-operated ones, but also safer. The technology used in the trucks can identify obstacles and changes that were not foreseen in the path determined by the control centre. Upon detecting any risks, the equipment will shut down until the path is cleared again. The safety system is able to detect both larger objects such as large rocks and other trucks and also any people that are in the vicinity of the road. In terms of savings, the adoption of autonomous trucks at Brucutu is expected to reduce fuel consumption by more than 10%. Maintenance costs, in turn, should fall by another 10% and off-road truck tires, which cost up to $40,000, are expected to have 25% lower wear. "The overall gains translate into a 15% increase in equipment life, reducing investments in new acquisitions and reducing carbon dioxide emissions at the same time,” Cavalli said. Brucutu’s equipment operators were moved to other functions in the mine itself or other Vale units in the region, Cavalli. Part of the team was used in the management and control of autonomous equipment, after having undergone training courses, which can last up to two years. Vale said the decision to adopt the same technology in other mines will be evaluated on a case-by-case basis.